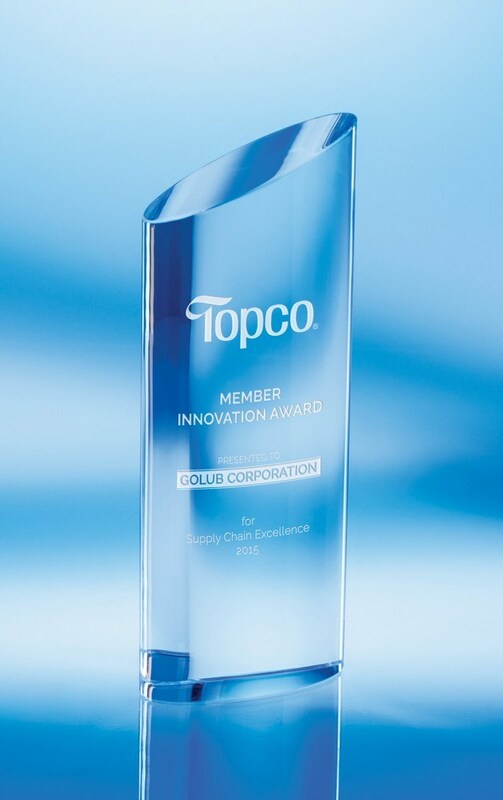 Award your employee's excellence with our Custom Elliptico Medium Optic Crystal Award, customizable with a single logo imprint. Simple and elegant, the Elliptico Medium Optic Crystal Award commemorates individuals who are the masters in their fields. Made from optic crystal, the award features a clean and simple design that becomes interesting and contemporary, through its slanted oval top. Simply add your words of gratitude and you've got a recognition piece that's designer and long lasting. Where handshakes, a pat on the back, or an appreciation mail do not suffice, this award effortlessly does the trick. Add your company’s logo to the award and increase brand awareness.